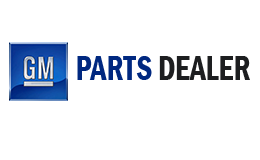 We provide GM owners with lowest prices on the OEM GM replacement parts they need to keep their vehicles running like new. Our goal is to ensure that your genuine GM parts are delivered accurately and quickly to your exact location. By providing us with your VIN at checkout, you can help us verify order accuracy and ensure that you receive the correct OEM parts without delay. Our OEM database is updated regularly to provide our online clients with the most complete record of genuine parts available. If you are unable to find the exact item you are looking for, give our GM experts a call at 855-417-1983 and they will gladly assist you in locating your factory-direct GM parts.